The International Agency for Research on Cancer (IARC), a component of the World Health Organization (WHO), estimated that there were 1,352,132 new cases of lung carcinoma worldwide in 2002 . The IARC also estimated that there were 1,178,918 deaths due to this cause in 2002 . 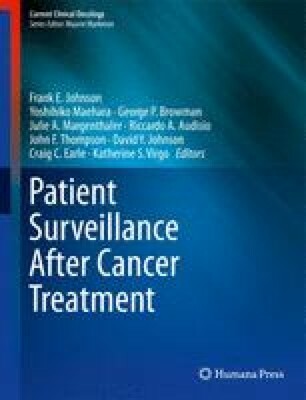 Mackay J, Jemal A, Lee NC, Parkin M. The Cancer Atlas. 2006 American Cancer Society 1599 Clifton Road NE, Atlanta, Georgia 30329, USA. Can also be accessed at www.cancer.org. ISBN 0-944235-62-X.